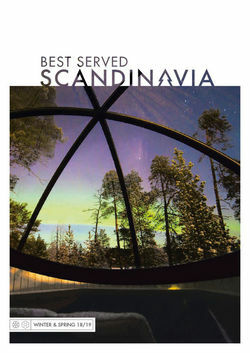 With its wide open spaces and sparse populations, Scandinavia is an ideal place to get close to nature on wildlife holidays. Also, thanks to its unique combination of inhospitable climate and accessibility, it’s one of the best places in the world to see some of the world's great animals. 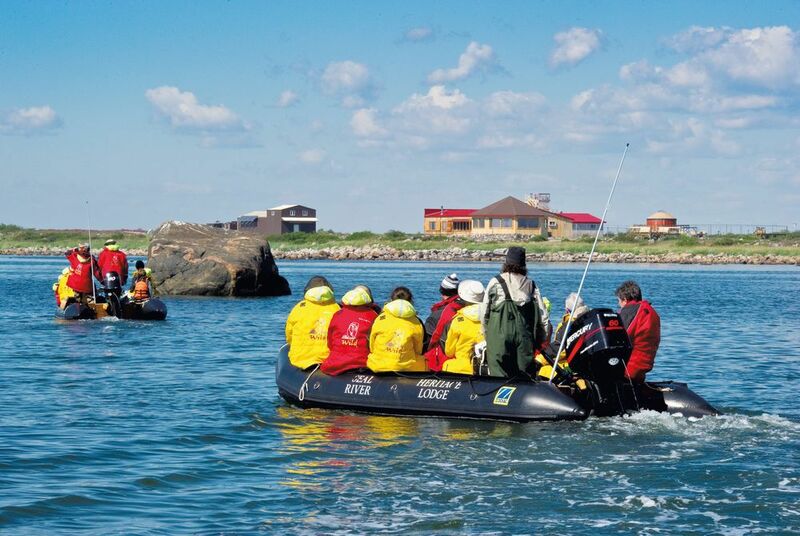 In its waters you’ll find everything from whales to seals while, back on land, animals range from the regal moose to the skittish arctic wolf - there are plenty of animals to satisfy every spotter. Invariably, you’ll want to get far away from civilisation and you don’t get much more than remote than Svalbard. 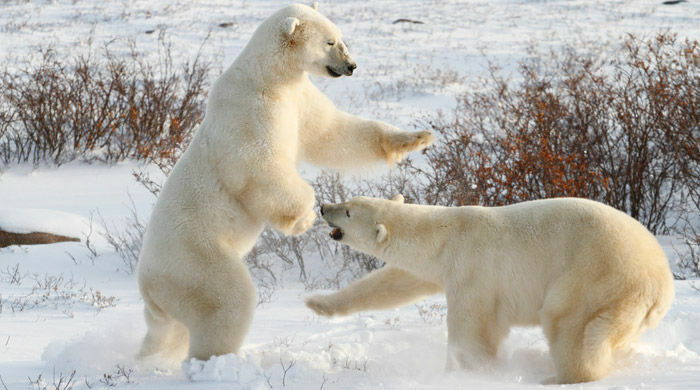 Set midway between Norway and the North Pole, its much-touted polar bear numbers exceeds – by about 300 at the last estimate – the islands’ human population. Perhaps take a boat trip round its perimeters for sightings in the bears’ glacial hunting crowds or travel to the archipelago’s outer regions for the rare walrus. For more island scenery, look to the picturesque coast and grass-covered roofs of the Faroe Islands. 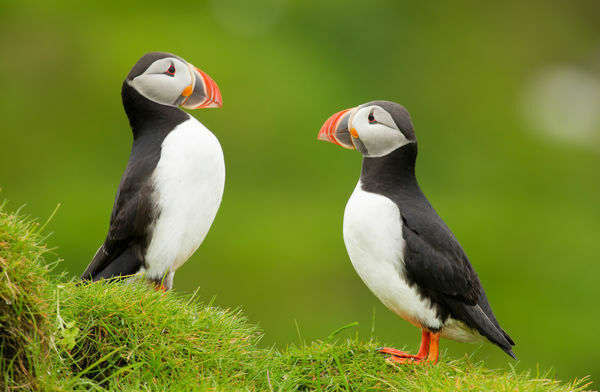 Here, sights such as the 700-foot Vestmanna Bird Cliffs and Mykines – known locally as Bird Island – are home to cormorants, majestic sea eagles and, of course, the doleful eyes and multi-coloured beaks of the islands’ indigenous puffins. Boat trips ply narrow sounds and take you right into their nesting habitats, perched precipitously on the towering cliffs. Hop islands to Iceland where whale watching safaris out of Reykjavik bring you up close to some of the world’s largest mammals while the Northern Norway coast is equally rewarding with minke, sperm and orca varieties. 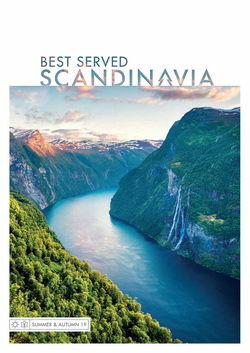 Back on continental Europe, Scandinavia is often best known for its regal, four-legged animals. Track the resident reindeer herds in Sweden’s Abisko National Park or, for something more festive, ride one of Santa’s own in Harriniva in Finland. Alternatively, head to Lapland’s forests for a chance to spot the elusive moose and elk; it’s even possible to see one from the road. And, as always, half then fun is in the journey. Skid over the snow on a snowmobile to spot arctic wolves or drive along scenic roads to spy coastal birdlife. On top of this, one of the most enjoyable ways to get around places you right next to some of the region’s best-loved animals. Husky sledding, steeped in tradition, is equal parts exhilarating and beautiful. Lastly, if you’d rather travel under your own steam, cross-country skiing or hikes can bring you to hard-to-reach places. 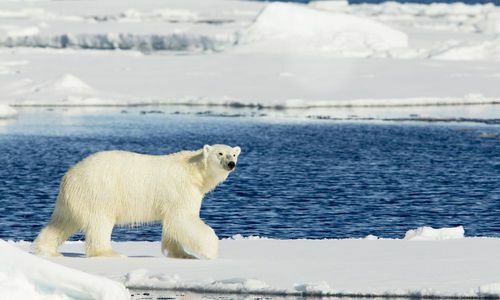 From the polar bears of Svalbard to the arctic foxes of the more central regions, Norway holidays boast a variety of ways to view Arctic wildlife in its natural – and stunning – habitat. 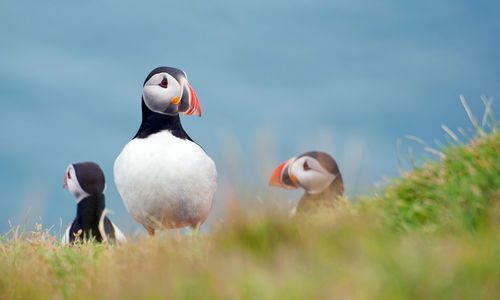 From the majesty of its whale population to the charms of its colourful puffins, wildlife holidays to Iceland have plenty to offer. Explore the Icelandic landscape through the eyes of its native inhabitants. 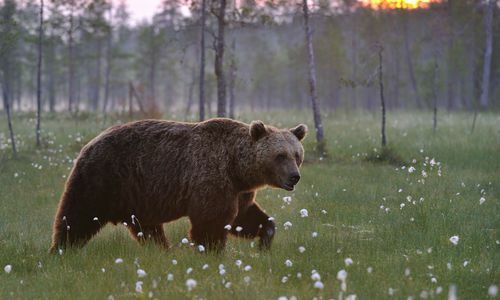 While best known for its brown bear population, there are also plenty of chances to get up close to some of the country’s most endearing creatures, like huskies and reindeer, on a rugged holiday to Finland. 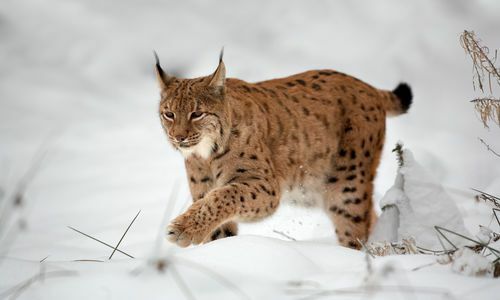 With vast swathes of forests and coastlands are populated with creatures that range from majestic elk to skittish lynx, Sweden's wildlife is well worth tracking on an outdoorsy getaway. 5 day tailor-made journey. Operates mid-April–mid-August.